Knowing little details of each other, like her favourite nail paint or his favourite cereal indicates that the two people are developing a good chemistry. These things are often missed out by others and only the loved one can actually notice them. Staying happy in the relationship is the most important thing everyone wants. If two people know what makes the other person laugh, that means they have paid close attention and can bring smile on their face even on days of gloom. Only loved ones can do this. Keating expressed this one right: ‘ You say it best when you say nothing at all.’ When silence also becomes a mode of communication between two people, it’s a positive sign that they are developing a good chemistry. Equal contribution signifies both the people are reciprocating one another in terms of time, energy and other resources and there’s no space to doubt their intentions. When two people start bonding, they adopt each other’s mannerisms because they wish to connect to the other person and want to get appreciated by them. This slowly makes them become mirror images one another reflecting that a strong chemistry is developing. When two people are genuinely bonded, there’s nothing for them to hide or lie to one another. When two people actually want to be together, they make time for each other and meet up regularly. This shows their genuine interest of being with one another. 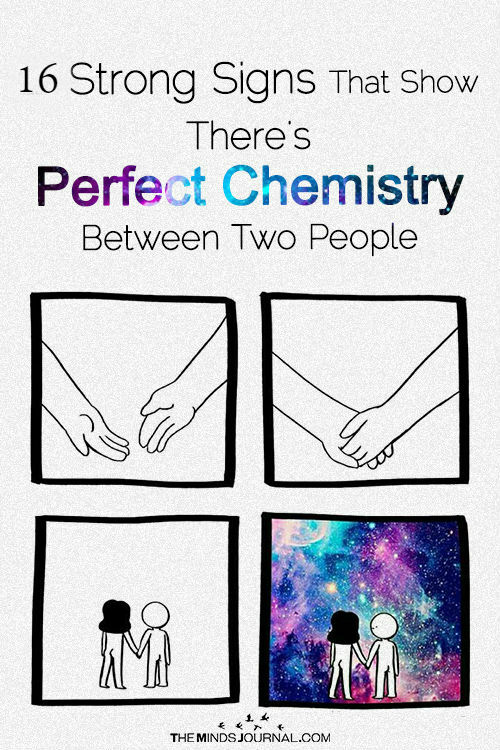 When two people start developing a strong chemistry, they feel that time is passing by speedily because they become so engrossed in each other’s company. From holding hands to kissing, when two people slowly become close, they become comfortable with their physical contact and get involved both emotionally and physically. 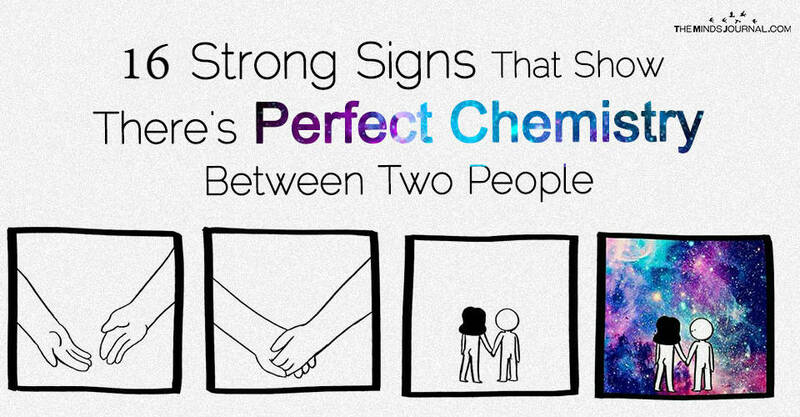 If all these signs are there, it indicates a chemistry is sparkling!